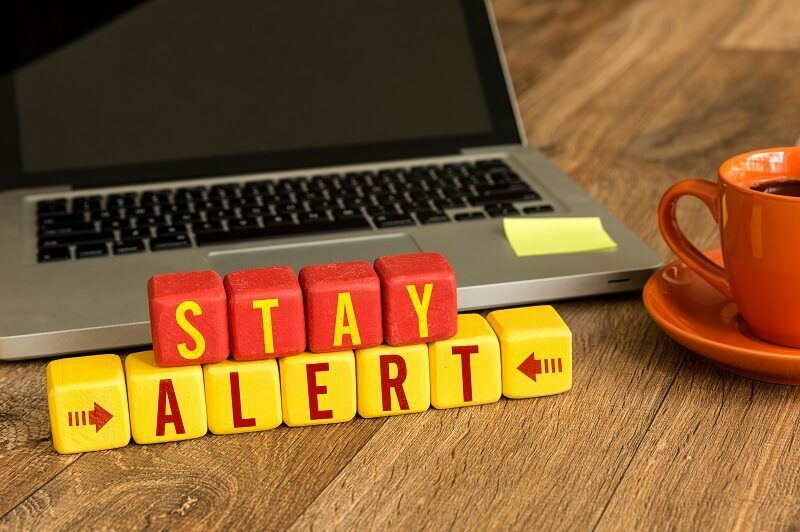 We are excited to share the expertise of our guest blogger, Alexander B. from the Timeshareadvocates Blog who has been writing about timeshare scams and the timeshare industry as a whole for more than four years. 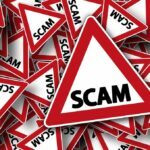 This week’s article is dedicated to helping you how to tell when you’re being scammed in timeshare. 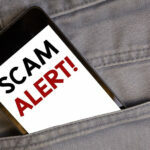 Considering the following signs will help you tell if you are being lured into a scam. The following are the key features to look for to distinguish a genuine timeshare from that which is most likely just a scam. Rate the timeshare company’s honesty when it comes to its dealing with you. When you experience some irregularities or even some “white” lies, then you know there is a question with the company’s honesty. Examples of these include being told you will spend half a day at the timeshare presentation but you spend a whole day there; being sent to a different resort than the one presented by the first agent who invited you to the presentation; being promised an incentive, discount or gift, but nothing was delivered, or you have to pay for it; being promised a nice breakfast but you were only offered a coffee or a juice. The details add up and dishonesty about the small things can be a sign of a scam. Another great way to find out if the timeshare company is a scam is to try searching for it on the net. When no information is provided – even negative ones like complaints – then that should be a warning signal. Fly-by-night timeshare companies with untraceable histories are usually scams. Timeshare and vacation club providers with solid reputations are those already in the business for more than 10 years. Attend only the presentation from these companies. A good sign to look for when discerning if a company is a scam is to check which international vacation exchange networks it has affiliations with. 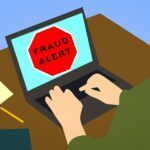 Scam timeshare companies will have no connections with reputable international exchange networks. Only reputable and well-established vacation clubs and timeshares work with reliable networks like RCI and the Interval International. 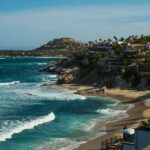 You may want to check if your timeshare company is duly recognized by one of these affiliations before making your purchase. Ask to see the timeshare company’s licenses and other authorizations from local officials. Although it might be hard to accomplish when you are in a vacation, a good clue will be finding agents from the said timeshare company working in airports or in the shopping malls. You may also ask for the official ID and the permit to work on the streets from the agent. 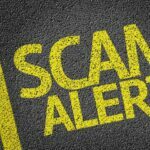 Scam timeshare companies will not be able to provide you with permits. Can you visit the resort? Never make any purchase when all you have are models, architectural presentations, or photographs. Only trust advertising models when the timeshare company is a well-known brand or you are staying in a current sister resort. Make sure you are given the privilege to visit the resort where you are buying a timeshare. The most common timeshare scams involve selling fake timeshares that do not exist, sometimes under the guise of pre-sale. Not everyone’s gut feeling is right, but when there is a certain negative hunch, you usually are right. That inner warning is the first red sign to consider and should encourage you to look for other warning signs.